Fruits are nature’s wonderful medicines packed with vitamins, minerals, anti-oxidants and many phyto-nutrients (Plant derived micronutrients). They are an absolute feast to our sight, not just because of their color and flavor but their unique nutrition-profile that help the body stay fit and healthy. Fruits protect against many chronic diseases like Cancer, hypertension, cholesterol, and diabetes. Fruits are beneficial for those who want to lose weight, improve health, and regulate the blood circulation and digestion. Right now I have a thing for peaches. Eating peaches instead of more fattening, processed snacks, such as chips, baked goods, cereal bars and cookies, can help you manage your weight. 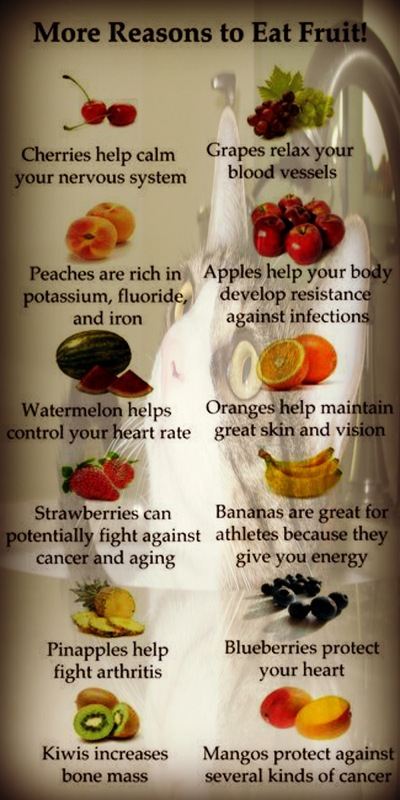 Peaches are naturally sweet and can replace some of the added sugars in your diet. Use them to top unsweetened whole-grain cereal, plain yogurt or plain low-fat cottage cheese, instead of choosing versions of these foods sweetened with high-fructose corn syrup or cane sugar. All I know is that they taste good and I am enjoying them everyday. Who knows? Next week it could be a new fruit that is my favorite, but for now it's peaches. Whichever you like..enjoy. They are healthy, fat free and so very delicious. Time to get my peach and my book. Forbidden fruit always tastes the best..
Labels: Life without love is like a tree without blossoms or fruit.